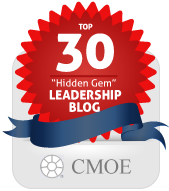 In Leading Change, Step-By-Step, author Jody Spiro describes three common mistakes leaders should avoid. If you're a parent of two children you already know that when the two are fighting and child #1 tells you what happened, you then ask child #2 what happened, and most often the truth is somewhere in the middle of what the two children have told you. Surprisingly, many managers, even when they are parents, don't use this parenting "discovery" skill in the workplace. Instead, they often listen to only one side of a situation. Whether it is because of lack of interest or lack of time, they don't proactively seek out the other side of the story. The unfortunate result is those managers form incorrect perceptions that can often lead to poor decisions and/or directives. So, the next time two employees are at odds, or when one department complains about another department within your organization, take the time to listen to all sides of the situation to discover the truth that's in the middle. 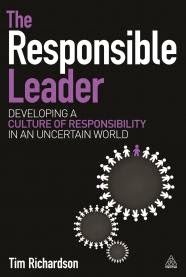 The authors of the pictured book suggest that readers don't read their book cover to cover. But, if you're like me, you'll read the book that way. 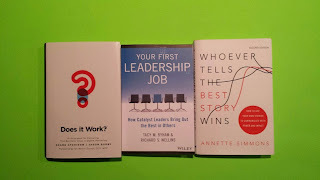 That's because I found, The Little Book of Leadership Development, by Scott J. Allen and Mitchell Kusy, a compelling read, packed with practical tips and techniques for both leading and helping others to learn how to lead effectively. 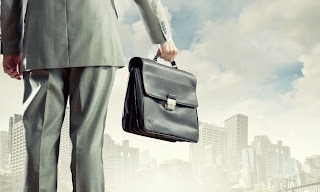 My best boss listened!My best boss backed me up.My best boss trusted me and respected me.My best boss gave me feedback.My best boss left me alone.What else would you add to this list? What did your best boss do? Overland Park, Kansas-based author Leigh Branham, along with Mark Hirschfeld, awhile back completed a survey of 10,000 employees in 43 states to better understand what separates a "best places to work" company from other companies. 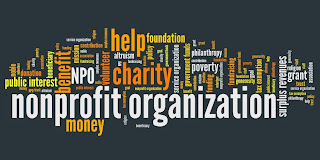 What Branham and Hirschfeld discovered is that the best companies use six "universal drivers" that maximize employee engagement: Caring, Competent, and Engaging Senior LeadersEffective Managers Who Keep Employees Aligned and EngagedEffective Teamwork at All LevelsJob Enrichment and Professional GrowthValuing Employee ContributionsConcern for Employee Well-Being Branham also explains that to get the best from your employees you need to re-engage them. 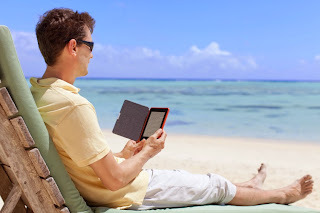 You can learn more about how to do that in his book, Re-Engage. 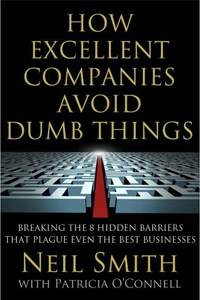 In their book, How Excellent Companies Avoid Dumb Things, co-authors Neil Smith and Patricia O'Connell list 20 excuses commonly heard in companies for reasons why new business transformation ideas are not considered. "Frustration in the workplace is a silent killer," claim authors Mark Royal and Tom Agnew in their terrific book, The Enemy of Engagement. 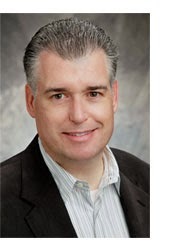 Further, "in an organizational context, frustration is not as simple as failing to get something you want. 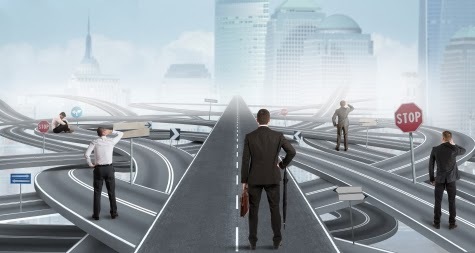 Rather, it involves the inability to succeed in your role due to organizational barriers or the inability to bring the bulk of your individual talents, skills, and abilities to your job." Royal and Agnew further explain that a staggering number of highly motivated, engaged, and loyal employees quit trying--or quit, period---because they feel frustrated. And what's causing all that frustration? It's lack of enablement. 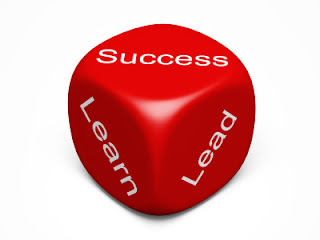 According to Royal and Agnew, as employees grow in experience in their roles, they begin to focus less on learning the ropes and more on achieving desired results. In the process, they are increasingly confronted with enablement constraints that limit their ability to get their jobs done effectively. 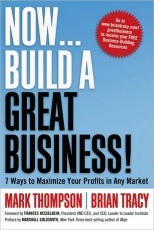 When you start reading Mark Thompson’s and Brian Tracy’s book, Now…Build a Great Business!, you may feel like you are reading 200 pages of Blog posts, but the bite-sized approach to providing tools, practical steps and ideas, rather than theory, is precisely the authors’ intended approach. 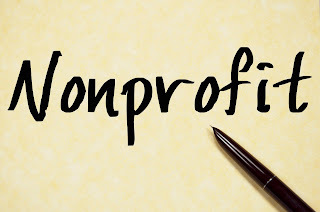 If you serve on a nonprofit Board, are the executive director for a nonprofit, or are responsible for raising funds for your nonprofit, The Nonprofit Fundraising Solution, book by Laurence A. Pagnoni is a must-read for you. 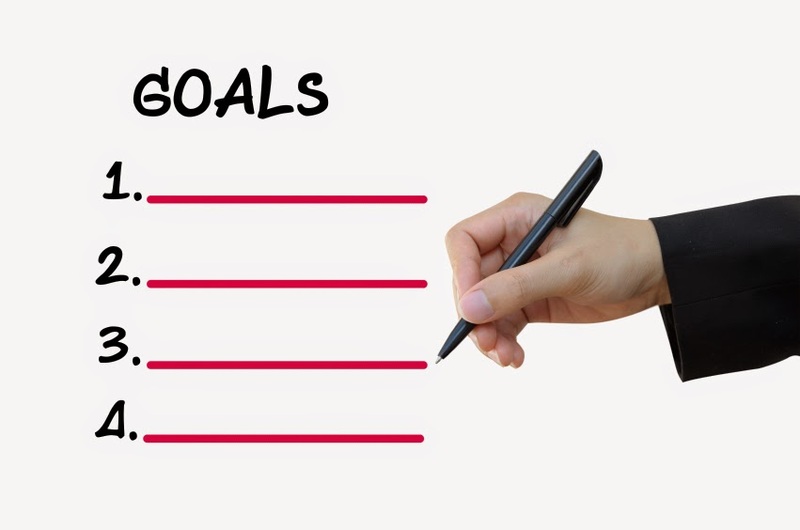 If you are stumped for how to write performance appraisal goals for a particular title and role in your organization, buy Paul Falcone's book, 2,600 Phrases for Setting Effective Performance Goals. No matter what type of business, organization or team you lead, teach your team members/employees the need for and importance of internal customer service. 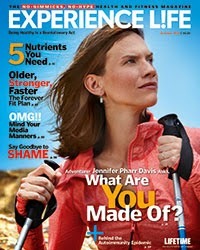 I'm a big fan of the magazine, Experience Life. Particularly the monthly Perspective column by Bahram Akradi, the founder and CEO of Life Time Fitness. 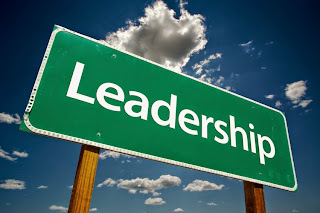 Every leader experiences periods of ups and downs. Hopefully, more up periods. If you struggle with too many down periods, it might be because you have perfectionist tendencies. Every year, the Kansas City Business Journal honors 25 women business leaders in the Kansas City metro in its "Women Who Mean Business" awards competition. What is our purpose?Why do we do what we do?What, in the end, do we want to be remembered for? 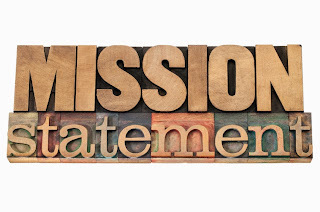 How well does your mission statement meet Drucker's recommended three requirements? 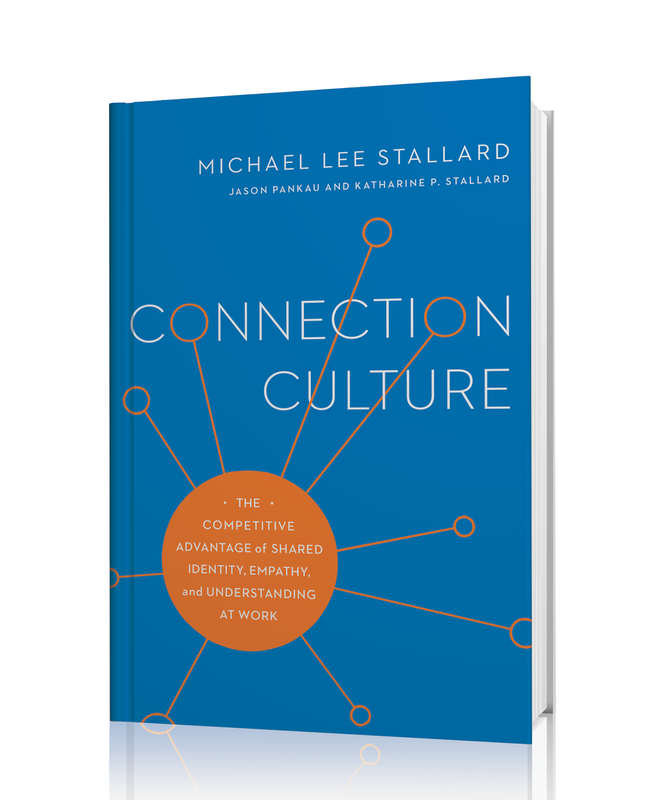 "Connection is what transforms a dog-eat-dog environment into a sled-dog team that pulls together," says Michael Lee Stallard, author of the new book, Connection Culture. 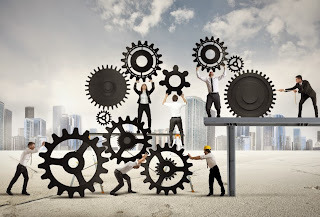 "Connection builds an emotional bond that promotes trust, cooperation, and esprit de corps among people in the workplace." 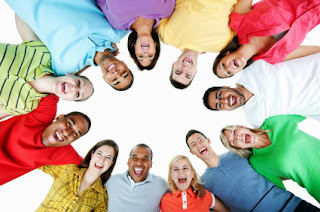 Based on shared identity, empathy, and understanding, connection moves primarily self-centered individuals toward group-centered membership. 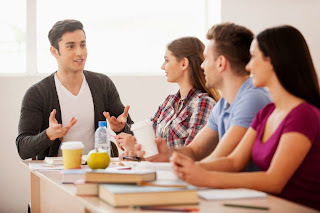 "Without that sense of connection, employees will never each their full potential," states Stallard. 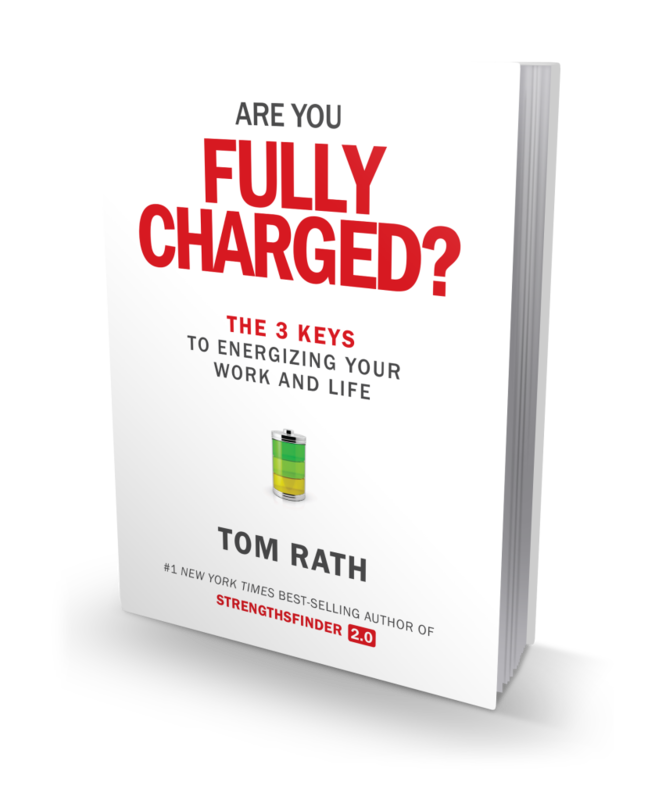 Today, Tom Rath, author of the incredibly popular, Strengthsfinder 2.0 book, releases his new book, Are You Fully Charged? Meaning: doing something that benefits another personInteractions: creating far more positive than negative momentsEnergy: making choices that improve your mental and physical health "This book will challenge you to stop pursing happiness and start creating meaning instead," explains Rath. And, by doing so, you will rethink your daily interactions with the people who matter most. 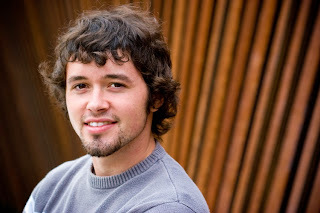 "The actions you take throughout every single day accumulate to shape your years, decades and overall life," adds Rath. 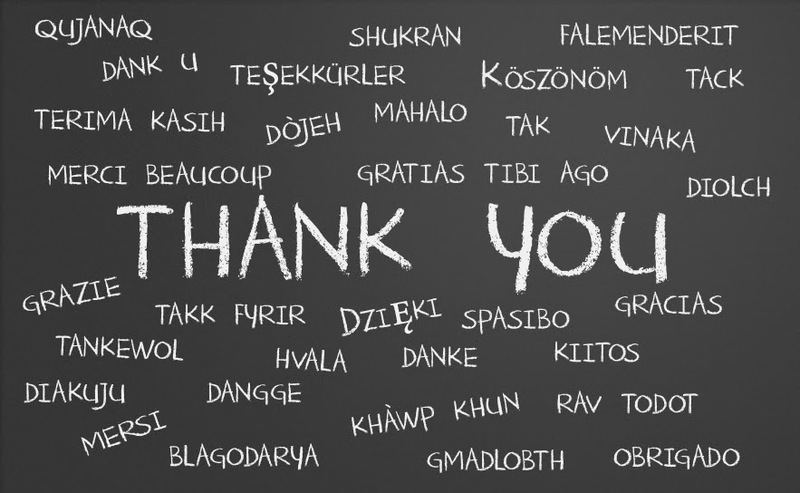 The Power Of A Verbal "Thank You"
Your words of recognition and appreciation delivered face-to-face with your employees will be compelling, effective, meaningful and memorable. 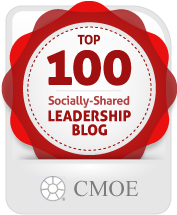 As an employee's leader, you are likely the most important person to them in the workplace. 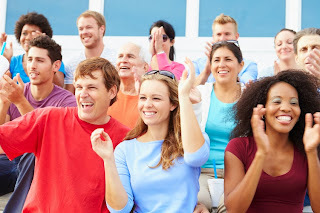 Their knowing you appreciate their hard work and success is critical to keeping them motivated and engaged. 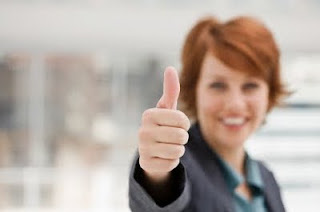 So, don't underestimate the power of a verbal "thank you" for a job well done!